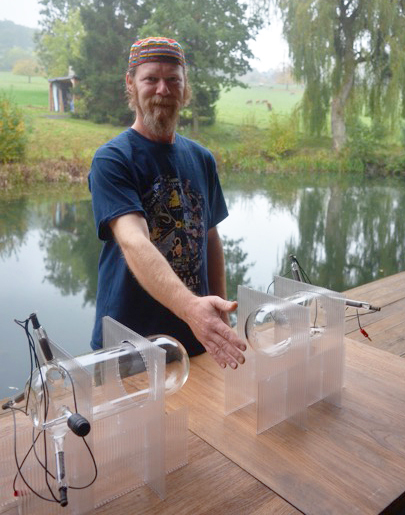 Monday, January 9, Mitchell interviews inventor Paul Harris from British Columbia. The technology being featured in today’s show is the Theraphi System for healing and maximizing our biological fields. Preliminary but anecdotal results from Theraphi plasma bulbs are overwhelming there are many benefits and we are well on our way to completing the proof that our experiment in bio-active rejuvenation fields can complete serious clinical documentation.